Unofficially part of our illegitimate year of degentrification. 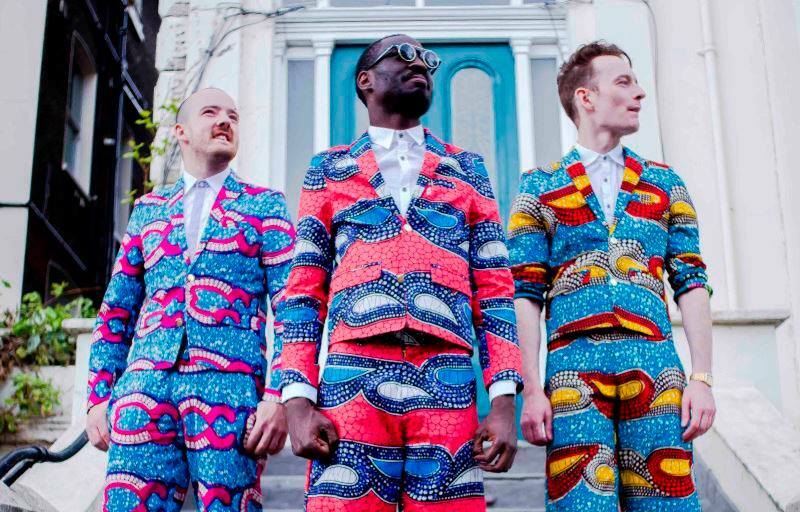 London-based Benin City are bringing straight-talking vibes to Birmingham. Fronted by Joshua Idehen on Verse and Tom Leaper on Beats, the band’s recent work has focused on the closure of clubs across London. Sounds likes electronic dub being beaten into shape with sharp lyrics, we are delighted to invite them to the Midlands. The super smooth sounds of AffieJam are back at The Edge once more. Expect delicate, melodic guitar picked over honest, riddling lyrical prowess. One of our glorious female frequenters here, her music will sooth your aching soul. Ubuntu Foods are back in our kitche, someone say vetkoek?! Posted in Friday 7 April 2017Bookmark the permalink.